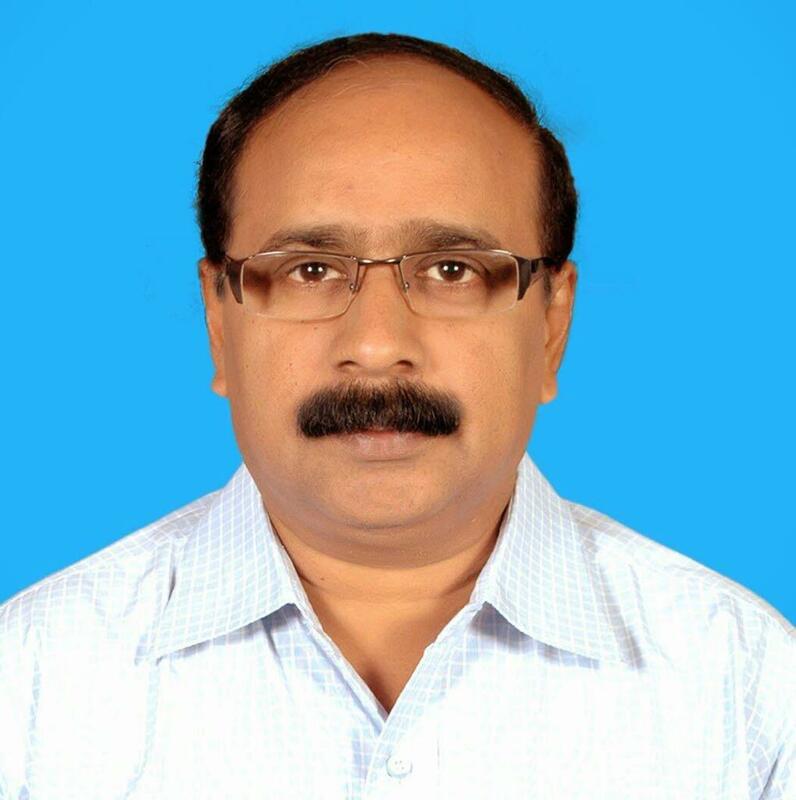 Prof. D. Suryachandra Rao obtained his masters degree in Management Studies from Acharya Nagarjuna University and completed his Ph.D. in Andhra University. He has 27 years of experience in teaching and research. He guided 9 candidates for their Ph.D., one candidate for M.Phil. so far and 7 more students are pursuing their Ph.D. He has published thirteen books and 44 research papers/articles of repute in popular International/National Journals/Magazines. Prof. Rao is a former Professor in the Department of Business Management, University Campus College, Krishna University, Machilipatnam, Andhra Pradesh, and also served as Dean, Faculty of Commerce and Management Studies, Krishna University. He has received ‘Best Teacher Award’ for his munificent contribution as an efficient teacher and able researcher from the Government of Andhra Pradesh during year 2011. Prof. Rao possesses rich administrative experience and occupied almost all key and policy-making administrative positions in the University structure viz., Vice Chancellor (I/c) of Krishna University, Registrar of Krishna University, Finance Officer, Dean, College Development Council and Controller of Examinations. NUZVID, Krishna District, Andhra Pradesh - 521 202.